News out of Eatonton, Georgia (Putnam County) this morning that TWO prison guards have been killed . 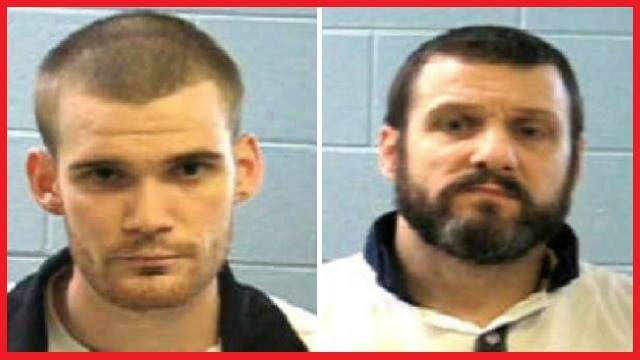 . .
And TWO inmates are on the loose somewhere in Georgia.